This hero F-150 tows a semi out of its snowy trap. If that's not ford tough, we don't know what is. 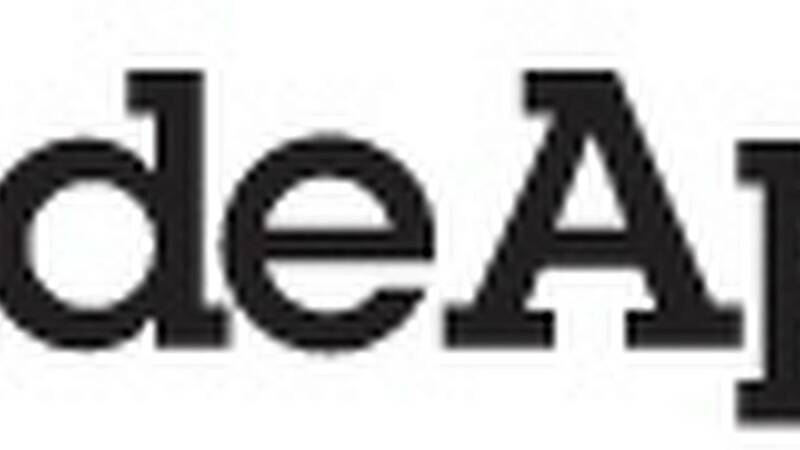 Watch the video at RideApart. A large part of the Midwest is still digging itself out from under one to two feet of snow. Neighbors have been helping neighbors shovel driveways and free stuck cars. 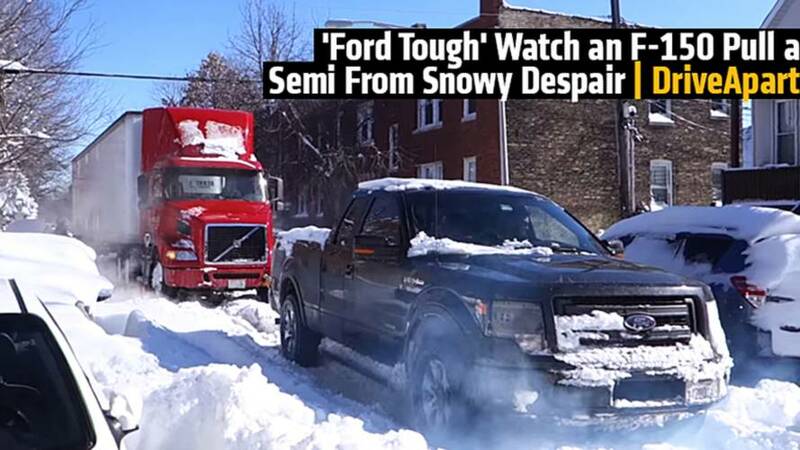 Meanwhile, in Chicago, a stuck semi got a little help from a Ford Tough F-150. 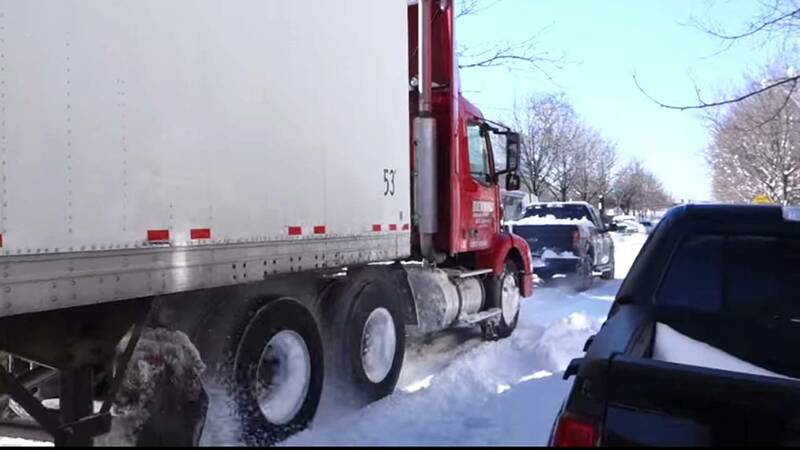 The video description purports that the semi was stuck for hours before the lowly F-150 came and gave it a fierce tug to freedom (like George Washington crossing the Delaware). Watching the video, you will see the truck struggle at first, as all four wheels violently spin before eventually finding traction.